The way Gulman stakes out a position, like a great painter or a virtuoso, coloring the scenes behind the scenes of the essence of his jokes, really makes him stand above most stand-ups. The Boston Giant Funny Man is back on tour! The Last Comic Standing finalist from season 2 has since become a fully fledged comic in his own right, garnering critical acclaim for his DVDs and touring work. Known for his surreal observations on everyday situations, Gulman has held a myriad of jobs throughout his twenty years trying to break into the big time; barista, waiter, doorman, accountant and even a school scholarship football player. A gigantic six foot, six inch Bostonian, he has also performed on television comedy shows including Jay Leno, Jimmy Kimmel, David Letterman and John Oliver. Having honed his craft over two decades, he has built up a loyal, if not vastly huge fanbase with his casual, everyman style of comedy, choosing carefully considered delivery over rapid-fire wit, as if his jokes are constantly evolving within his mind. Sound good to you? 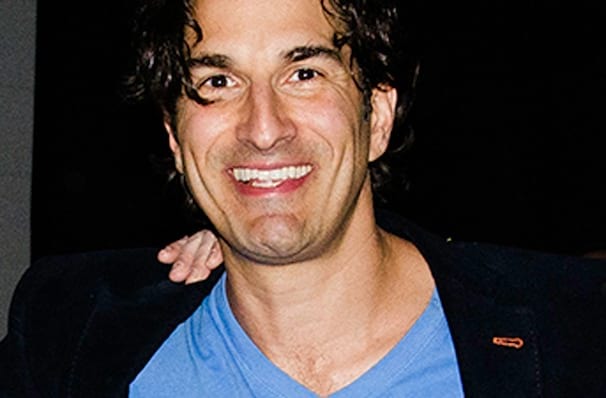 Share this page on social media and let your friends know about Gary Gulman at White Oak Music Hall. 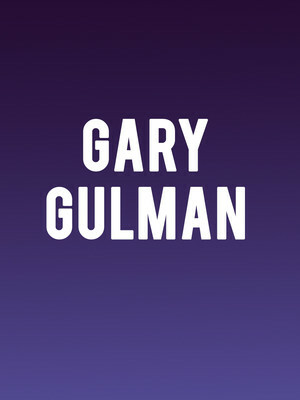 Please note: The term White Oak Music Hall and/or Gary Gulman as well as all associated graphics, logos, and/or other trademarks, tradenames or copyrights are the property of the White Oak Music Hall and/or Gary Gulman and are used herein for factual descriptive purposes only. We are in no way associated with or authorized by the White Oak Music Hall and/or Gary Gulman and neither that entity nor any of its affiliates have licensed or endorsed us to sell tickets, goods and or services in conjunction with their events.